All the items are the good quality I would expect from Learning Resources. They are robust and do not feel as if they will break easily. Which is just as well when the suggested age for the set is 4-8 years. The activities are a good starting point, so when they open the box and want to get stuck in you can straight away. Any items needed such lemon juice, food colouring etc are likely to be things you already have around the house. Not only that on their website you can download an additional ten activities one of which includes a ballon and bicarb. I can only imagine how much fun that will be! 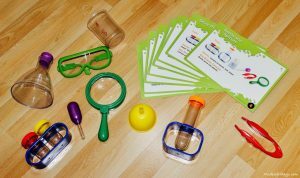 This is a great base kit but as your child’s interest grows you can add additional items from the Young Scientist range, which are well priced. 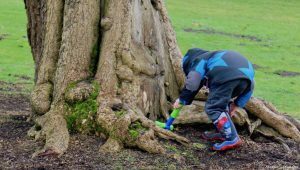 For example the View Scope which we previously tried out makes an ideal first step into ‘real science’ suitable from the age of 3+. I also love that the range includes items for the really young such as The Sensory Tubes which I used to make some discovery tubes for Kipper. 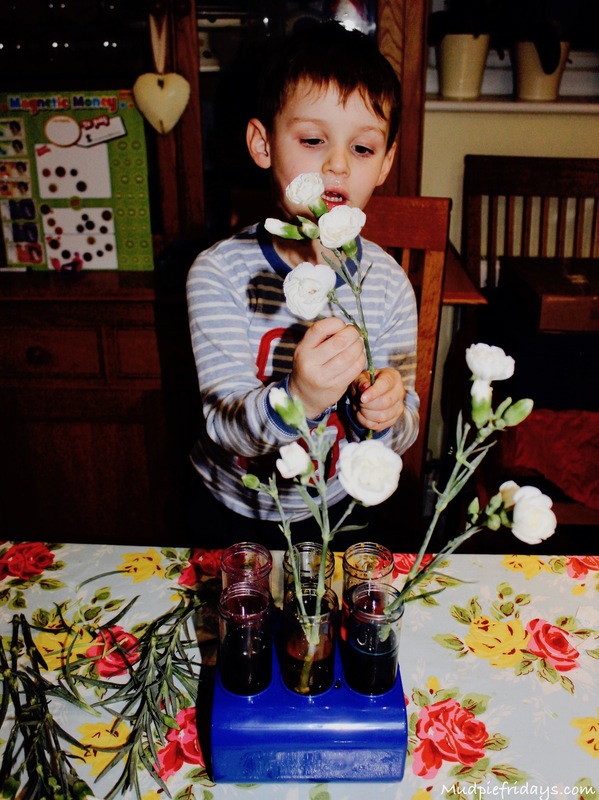 As part of the same range Learning Resources sent us some Jumbo Test Tubes which we quickly put to use in a colour experiment. Placing white flowers in some water with strong food colourings. Just like the kit they are perfect for little hands and robust enough to be put through the mill. Monkey bounded down the stairs the next day to see if the petals had changed colour! They complement the lab set perfectly. We also received a Metal Detector, a concept totally new to Monkey. I surprised him with it on a day out and he spent ages running up and down waiting for it to beep. We even hid a few coins under the gravel for him to find. He was so excited! It was wonderful to see. Like many little people he’s obsessed wit treasure! I like the fact that its chunky and easy to hold with its adjustable handle. The battery life is pretty good on it too considering we had it on for pretty much most of the morning. 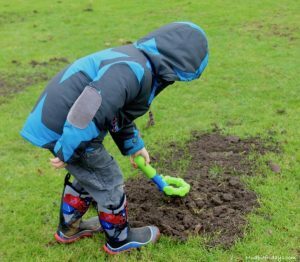 It sparked many a conversation about different materials especially when we found a plastic drain cover instead of a metal one! I can not wait to hide things in the sandpit for him to be able to find when the weather warms up. Or even better going to the beach and seeing what treasure we can find! I am not sure who is more excited by that prospect me or him! The whole range is designed to get kids passionate about science. Where Monkey is bored with learning his letters and his numbers at school. Science is something he is really interested in. I want to be able to help him develop this passion. Learning resources enables me to be able to do this. But don’t just take my word for it, they have given me a Lab Set to giveaway! You can enter via the Gleam application below, please note the T&Cs. 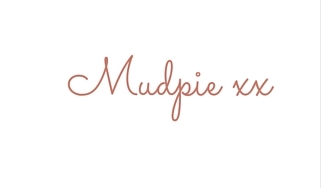 I have some giveaways running at the moment so please check them out by searching for giveaway in the search box above. Good Luck!! We were given a set of the Jumbo Test Tubes and the Metal Detector for the purpose of this review all words and opinions are my own. 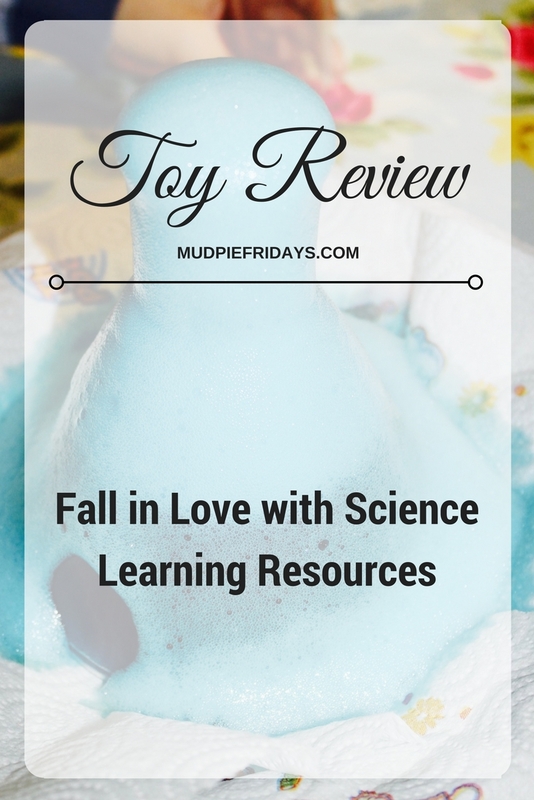 I love learning resources toys/tools. This looks like a great kit and I’ve had my eye on it for a while. Looks like Monkey has had a great time with it. My son loves playing with water in the bath, finding out what sinks and what floats. They have loved keeping ants and watching what they get up to, what they eat and their fave bit what they do with their dead ones! 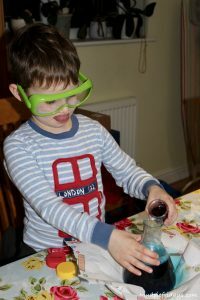 My lo loves experiments but the one we always have to do is blowing a balloon up with bicarbonate of soda and vinegar. My sons love to make boats and ships to float in the bath or in the sink! My girls love to make coloured bubbles! My son loves anything that catches fire easily! An experiment that needs close supervision! We haven’t really done any experiments at home yet. seeing what sinks and what floats. We enjoyed the erupting volcano experiment! We love the erupting volcano experiment. Oh my goodness my little nephew would be in his element playing with this. Amazing kids toys. He loves to blow things up!!! Making things go bang ????!!! My two love the magic milk experiment! The bi-carb and vinegar volcano eruption!!! We love things like volcano eruptions ???? The erupting volcanoes. Once we did one with food colouring in our bathroom, and it messed up our bathroom completely! Luckily we cleaned it afterwards, though. My daughter really loves the coke and mentos one. She proceeded to tell most of her school how we made a ‘poo volcano’ together. The volcano eruption is a huge favourite here. I’m a big fan of Learning Resources – both at home and at school. 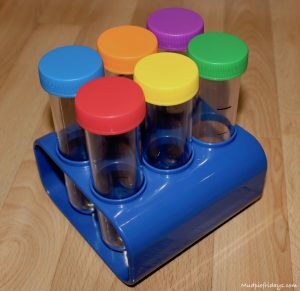 I love Learning resources, this would be a great addition to use in my playgroup and with my own two children. They like anything that makes a huge bang or a real mess! My grandson likes the experiment where they make volcanos that erupt. My daughter has just started attending science club after school so she would love this. She loves learning about new things and how they work, at the moment it’s her magnify glass she likes to explore with! My kids just made there own erupting volcano thry loved it and had so much fun. We love rubbing a balloon on our hair and sticking it to doors and walls. 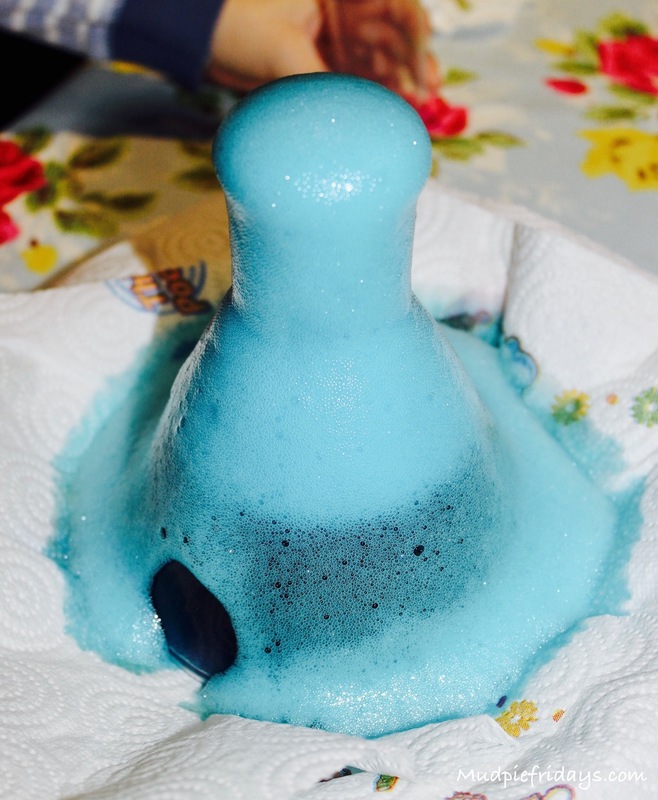 The Mentos and Coke explosive fountain is always a popular experiment at our house! Rocket. He is just a typical boy. 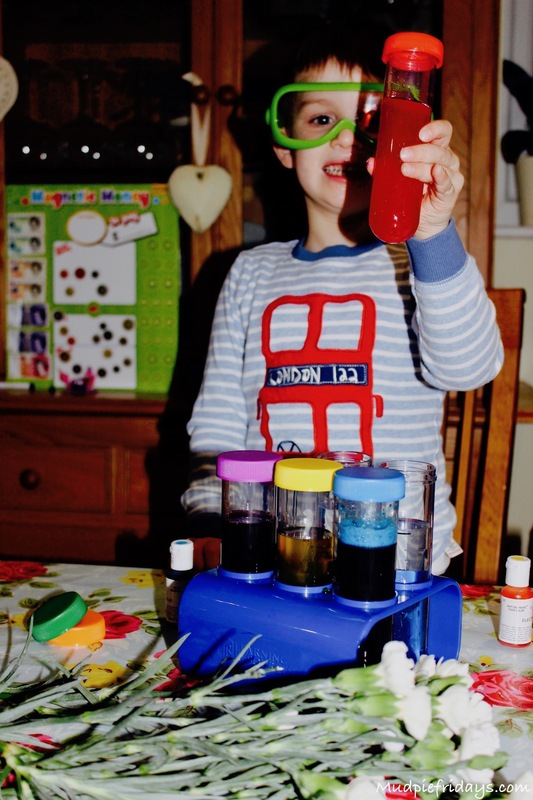 We bought a science experiment kit for our eldest for Christmas, but little brother go hold of it (supposedly under dads supervision ) and trashed it. Haven’t got around to getting another yet sadly. My son loves making goo. Thanks for the chance. We’re growing crystals in a jar at the moment for school science week coming up soon! Very cool and easy to do. She She is too young to have a favourite science experiment but we enjoy growing potatoes and carrcarrots on the windowsill. 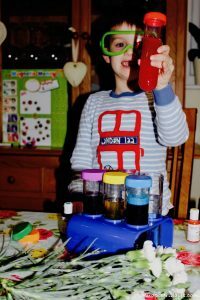 My daughter loves to make slime with cornflour, washing up liquid and food colouring. 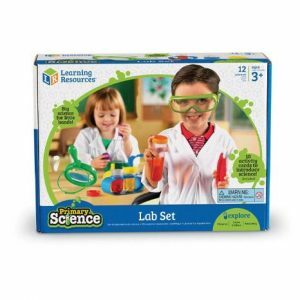 She would love this science set. 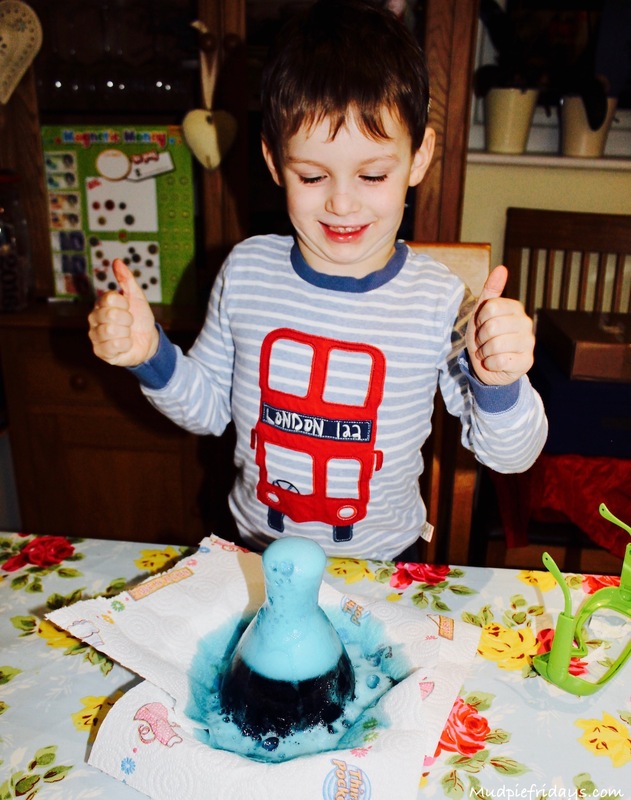 My kids love making goo at home with cornflour. They like anything that makes a mess like most kids lol. The favourite here has to be the erupting volcano experiment!